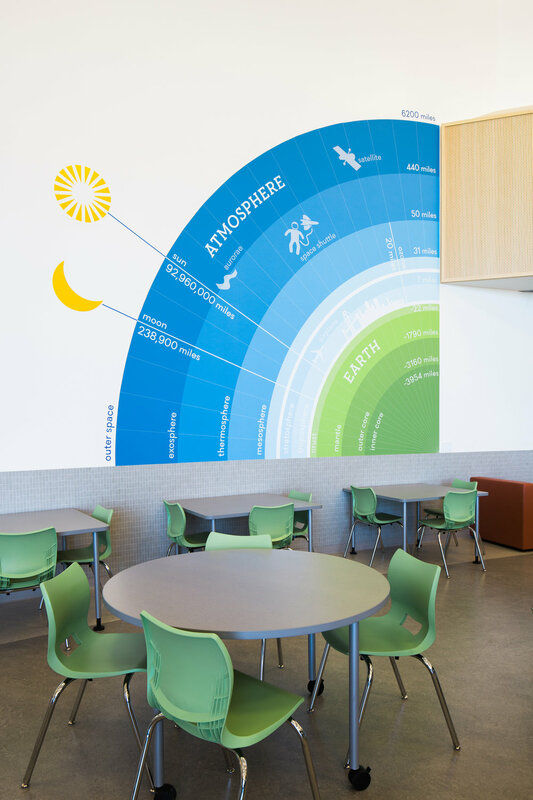 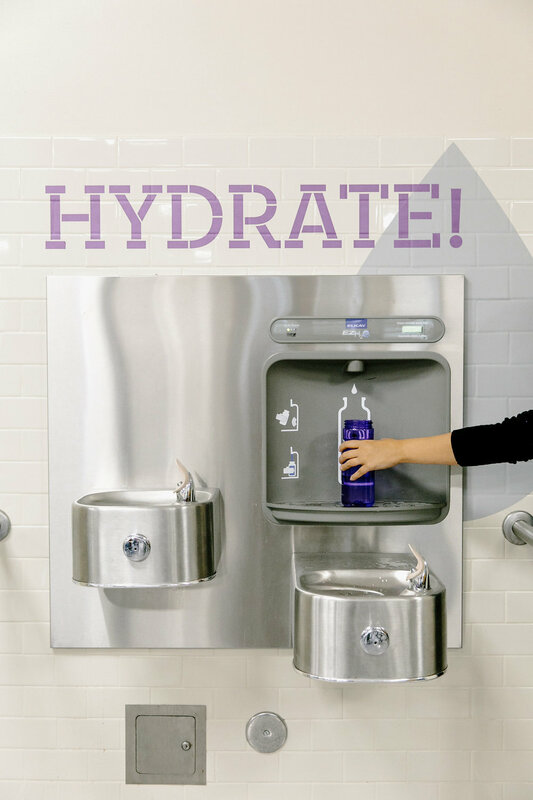 How can we use design to improve the public school cafeteria experience? 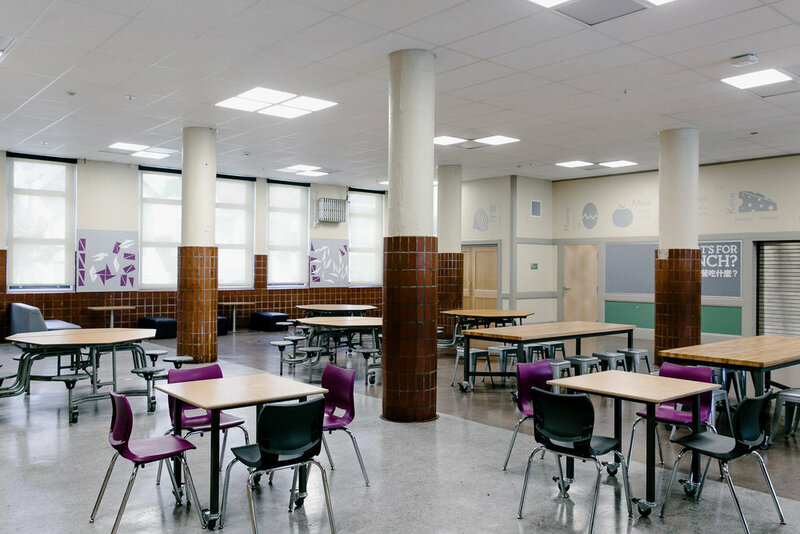 Faced with low student participation, inadequate cafeteria facilities, and a problematic dining experience, SFUSD Future Dining Experience has undertaken an initiative to rethink the school food system. 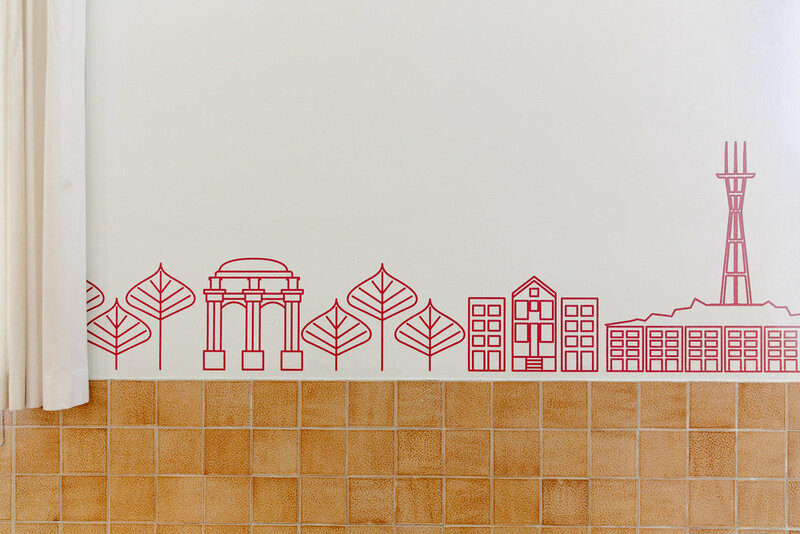 Working closely with principals, teachers, students, and parents, Atelier Cho Thompson is developing environmental design packages for primary and secondary schools throughout the city. 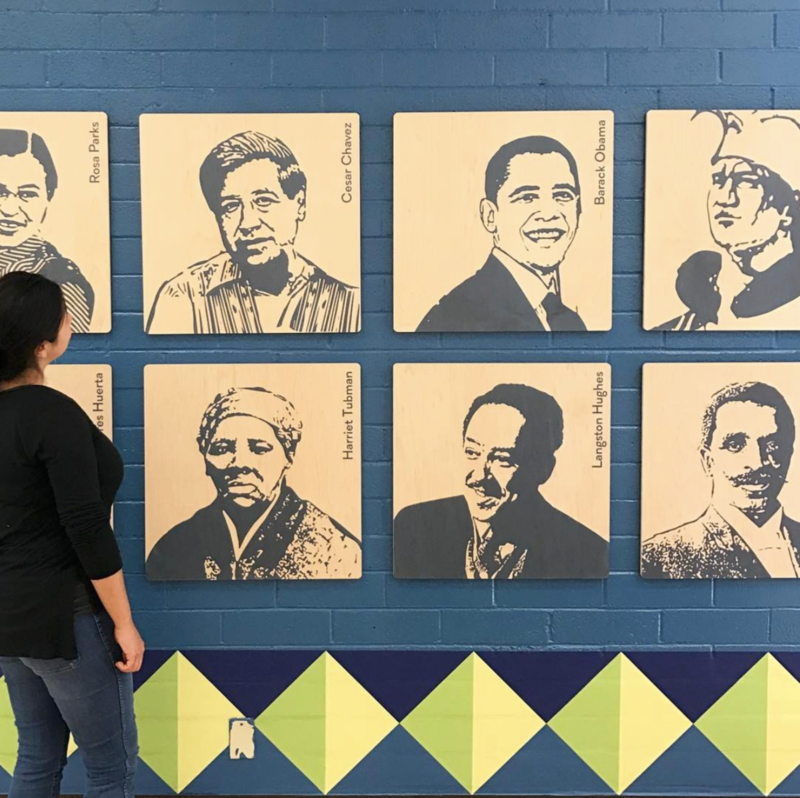 We draw upon each school's mission, history, and culture to create graphics that embody the specific character of each institution and its community. 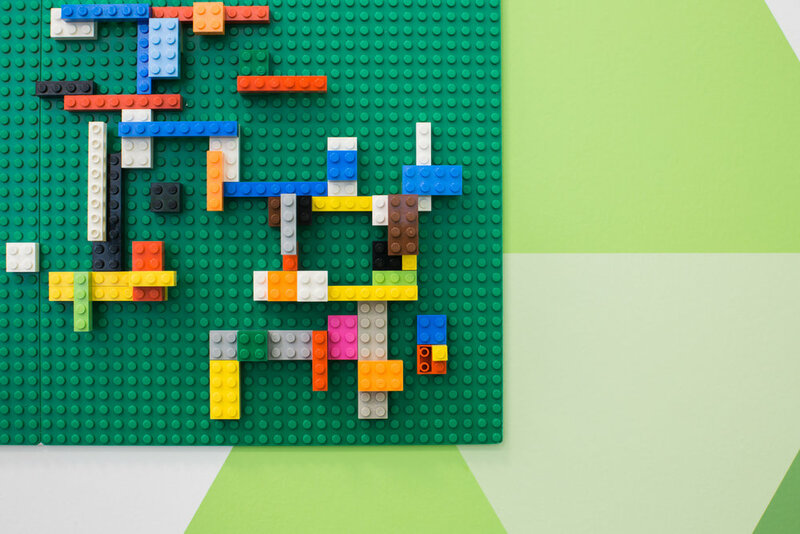 ACT also designs interactive installations for each school, including map corkboards, Lego walls, and chalkboard calendars.